If you are thinking of launching a mentoring program, you already know that there are great benefits for your organization and your employees. Designing a mentoring program that enables career development can assist with employee retention and engagement, leadership development, and growing your succession pipeline. 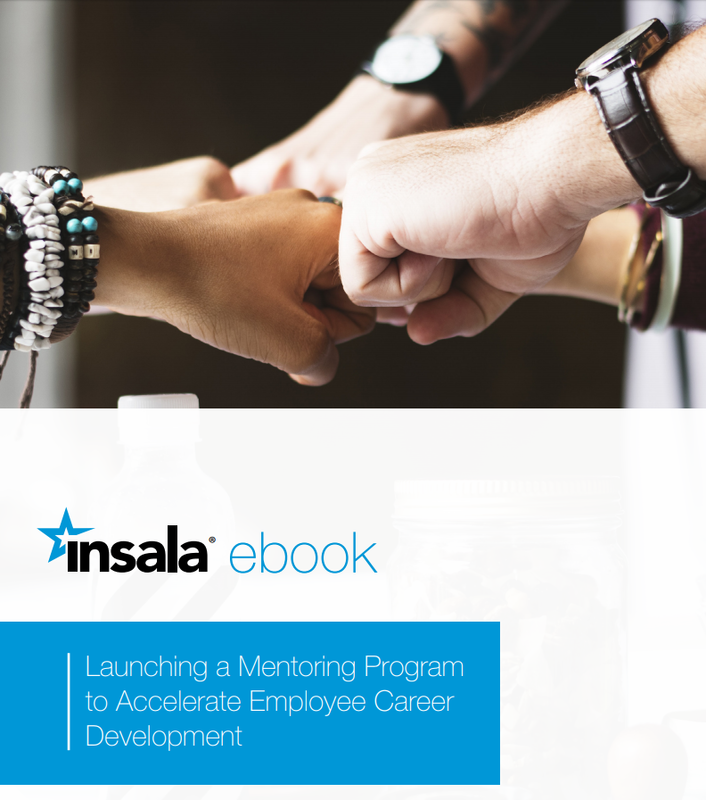 Launching a mentoring program isn't always easy, but this eBook will discuss 5 elements that will help you tailor your program to accelerate career development. Why is Mentoring for Career Development beneficial? 5 Key Elements to Tailor Your Mentoring Program to Accelerate Career Development. Our eBook has been written by experts with over 30 years of experience developing and enhancing mentoring programs.